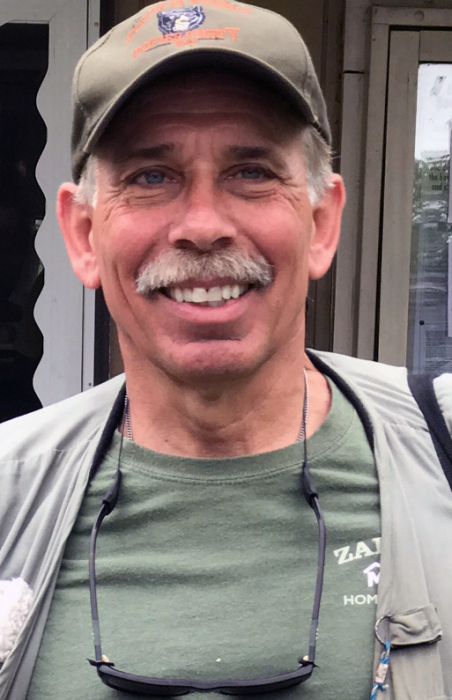 David F. Zalewsky, 68, of West Deer Township, died Saturday April 6, 2019 at home with his loving family by his side. He was born March 19, 1951 in Natrona Heights to the late Frank A. and Louise M. (Hudak) Zalewsky. David grew up in West Deer and graduating from West Deer High School in 1968. A member of Transfiguration R.C. Church, Russellton. David owned Zaleski’s Aluminum Vinyl Outlet in Springdale for over 45 years. He was an avid fisherman and hunter, enjoyed spending time at his camp, spending time with his family, and especially spending time with his grandchildren. Survivors include his wife of 47 years Cheryl A. (Watts) Zalewsky, his children Dr. Justin (Melanie) Zalewsky of Arlington, VA, Erin (Ryan) Eury of West Deer and Kaitlin Zalewsky of West Deer, his grandchildren Madeline, Abigail, Noah and Nolan, his twin sister Debbie (Dave) Caro of Buffalo Township; sister, Lisa (Len) Capuzzi of Fox Chapel and his brother Randy (Sue) Zalewsky of Natrona Heights. Family and friends will be received Monday April 8, 2019 from 5-8 pm in the SIWICKI-YANICKO FUNERAL HOME, 23 McKrell Road, Russellton, West Deer Township where parting prayers will be conducted Tuesday April 9, 2019 at 9:30 am, with a Catholic Funeral Mass following in Transfiguration R.C. Church, 100 McKrell Road, Russellton, PA, 15076, with the Rev. James P. Holland, officiating. In lieu of flowers memorial contributions may be sent to the Hillman Cancer Center, 5115 Centre Avenue, Pittsburgh, PA 15232. He will be laid to rest in Lakewood Memorial Gardens, Indiana Township. View obituary and leave condolences at www.siwicki-yanickofh.com.